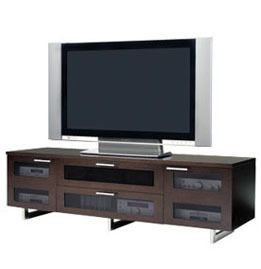 We Carry a Wide Variety of Furniture for Audio/Video as well as Commercial & Home Television Mounting Systems. Dralar of California has been in business for over 50 years and carries the very latest in furniture for consumer electronics. We offer furniture from some of the top names in the industry. 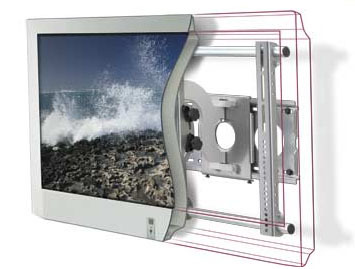 Brands such as: Bell'O, Tech Craft, Sanus Systems, OmniMount, BDI USA, Lucasey, Peerless Industries, VTI Manufacturing, and Bush Industries. Merchandise shipped to you directly from our California Warehouse! Call now for Pricing & Availability or e-mail us with your questions on furniture for all your Audio/Video and Office needs.